We are Govt Approved Valuers in Gurgaon for Jewellery Valuation Services and provide all kind of Jewellery & other valuation services for you. Our main motive is to give best valuation for the Jewellery. Our experts check your jewellery. We give a written valuation that acts as a legal document that you can use for insurance. • All valuations are done on-the-spot. • No items are ever taken out of your sight. • The valuation reports include detailed description of ornaments including weight, measurement & assessments of gemstone, precious stones, gold and silver. • Impartial advice is given on any repairs or treatments. • All fees are calculated on a basis of the Guidelines issued by the Government of India. No one in India can claim that he/she is a Govt Approved jewellery Valuer for all sorts of valuation work. Everyone who is enlisted with different Government Departments claims that, he or she is a “Govt Approved jewellery Valuer”. 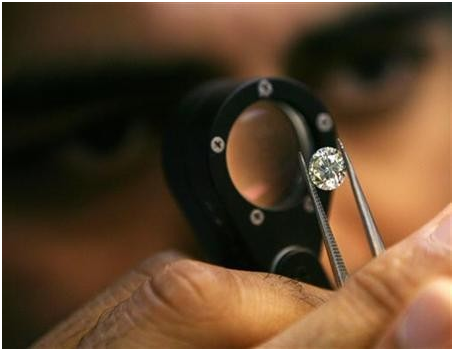 Professional jewellery appraisal demands proper inspection of jewellery pieces and gems. So the valuer can assign them the appropriate value. Furthermore, not every valuation organization can give valuation of all jewellery. 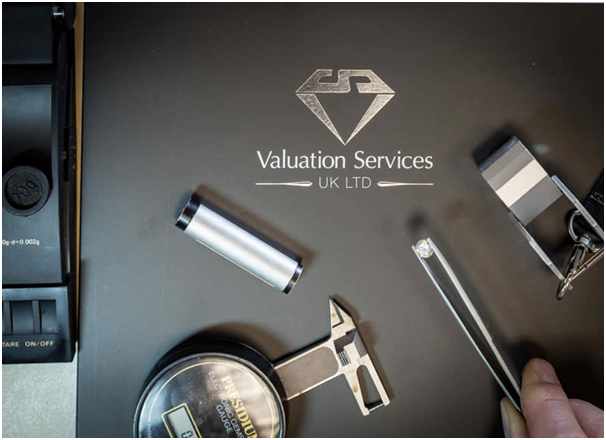 Only a few companies who have expert staff, trained in valuation & gemmology, can provide you with every type of jewellery evaluation. Since your hard-earned money is at stake, you must put in efforts to get the hang of a jewellery evaluating company, which is trustworthy. To make out whether a company is worth your trust or not, find out their recognition or whether they have any government certification. Also, you need to consider the work experience of the people in the company who are valuing your precious possessions. We provide a self-governing, wide-ranging, and specialized jewellery valuation services in Delhi. We deal with our clients individually and our entire customer is satisfied with our Jewellery Valuation Services. Jewellery valuation is a knowledgeable opinion that is completely based on number of years of experience associated to formal training in all types of jewellery. A govt approved jewellery Valuer has a thorough knowledge of each and every aspect. To determine a value of a piece of jewellery requires the best deal of experience and skills. It is based on years of experience and skills. 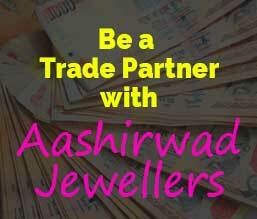 At Aashirwad jewellers, we pride ourselves on our team of highly experienced jewellery Valuers. 1. Diamond Jewellery & Gemstone Jewellery Valuation, Gold Jewellery Valuation, Antique Jewellery Valuation. 2. Govt approved Valuers chase a standardized process for the valuation of reports. 3. After completion, reports should be sending to seniors for review or finalization of valuation. Our team works on client individually. 4. Our clients are related to corporate, government, non- government sector, business or individuals. We provide all professional valuation services. 5. We are trusted tax valuer in Delhi/NCR and registered with the government. We have technical team of experts in accounts, finance, valuation, sales or marketing etc. Our clients are completely satisfied with our services. People go for jewellery valuation for many reasons. This also includes purchase and sale of jewellery, family division, divorce, and for capital gains, tax. However, when a person opts for a professional jewellery assessment, insurance can possibly be the sole reason. You have obtained jewellery by spending your hard-earned money and there is no shame in being possessive about it. You don’t want to lose your jewellery and therefore insure it for the safety and emotions related to it. Before buying an insurance policy, you will require the actual appraised value of your jewellery. That appraisal is quite different from the value that you pay for buying a jewellery piece. For paying claim or writing a policy, an insurance agent doesn’t consider the receipts of the jewellery you purchased however he will ask for its actual appraised value.